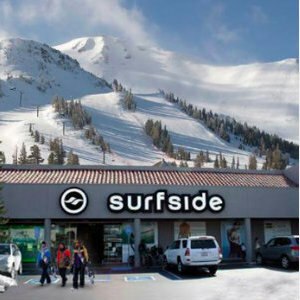 Surfside Sports in Costa Mesa presents its 27th annual Snow Carnival in Saturday, Nov. 3 starting at 9 a.m. It’s a great time to stock up on snow gear and get deals up to 50% off. The huge storewide sale includes preseason merchandise, giveaways, and you can meet the pros, too. Surfside Sports is at 233 East 17th St. in Costa Mesa. 949.645.4624.